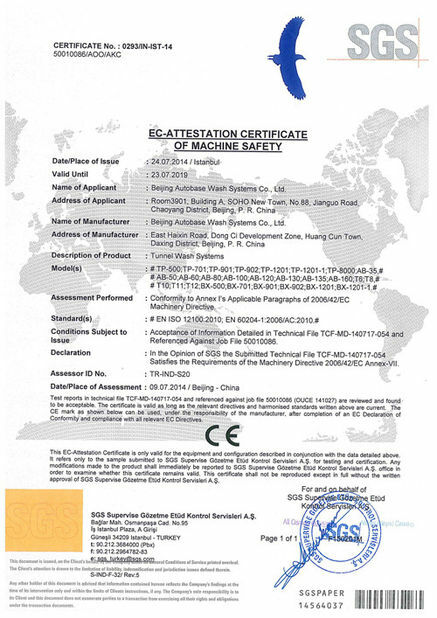 The stable quality assurance of the products makes autobase enjoy good reputation all over the world. 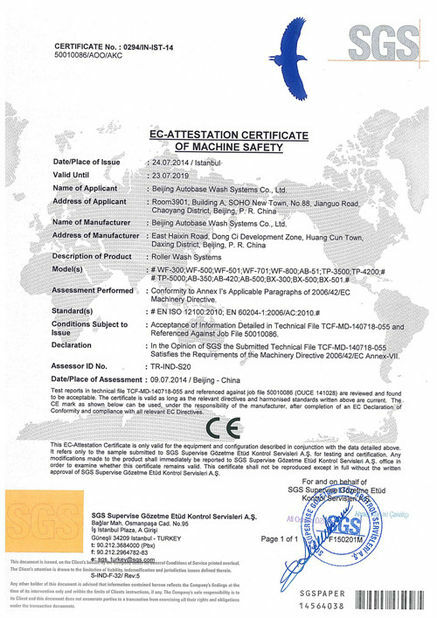 There are Huge consumer groups in more than 60 countries.. In 2009, Autobase is honored as the fastest growing and most competitive brand of car washing machine by the international car wash association. 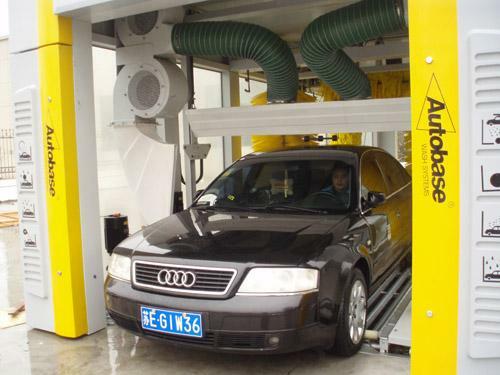 There are 26 branches all over the world responsible for the sell and after sell services for autobase products. 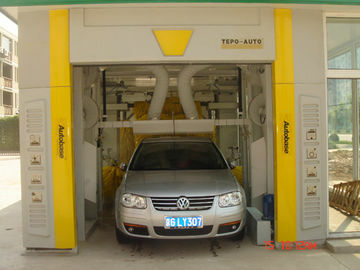 AUTOBASE wash systems include Car washing machine , bus washing machine, truck washing machines, garbage trucks washing machines, train washing machine, subway washing machines and other military vehicles .washing machines.. TEPO-AUTO car washing machine of Autobase has entered into the top three ranks of global sales, it is well received and supported by the global clients. 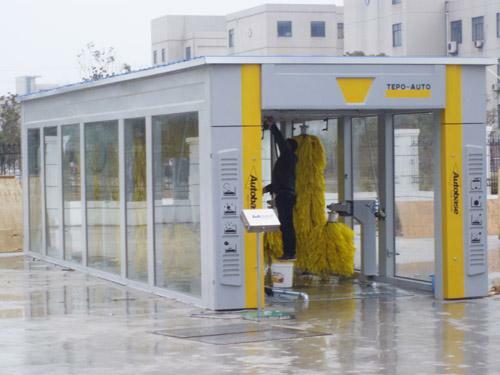 3. car wash equipment dimension((L10m×W3.8m×H3m).